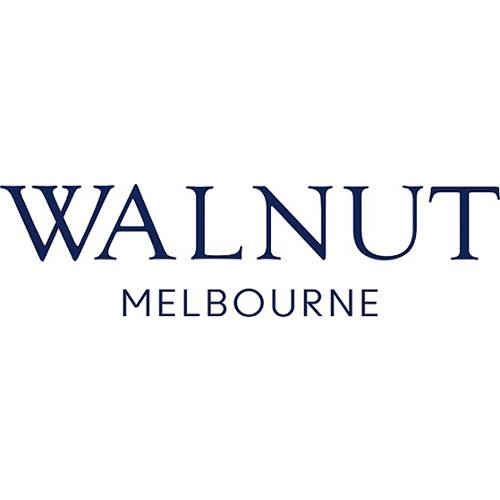 You are invited to join the Walnut Melbourne family and to promote our classic brand on Commission Factory. Walnut Melbourne offers stylish and affordable footwear for women and children. We are famous with Mum's and kids for our Classic Canvas range of shoes and have now incorporated an offering of babywear for the littlest member of the family. Every season we collaborate with a well-known brand or artist to bring a new dimension to our range and to broaden our appeal. Two of our current collaborations include Crayola Colouring In Shoes for Children and a babywear range featuring the iconic Australian designs of May Gibbs. We are known for our classic styling, good quality, comfort, and affordable prices and have a loyal following who come back time and time again. We also delight new customer's constantly with our product, delivery and customer service. We are always looking for new opportunities and love to work with new people, we are very easy going and have a can-do attitude.